The televoting is an essential tool to improve the communication between speaker or conductor and the audience of participants at an event or conference. Questions and televoting mantaining in fact the high attention of the participants during the presentation, allowing to collect in real time thoughts and points of view about the treated argument of the conference. Interactive televoting systems are extremely precious both in a meeting with a low number of persons and in conferences with a high number of partecipants. Client's questions and answers are reported by us on slides and made interactive with graphics and animation as choosen. 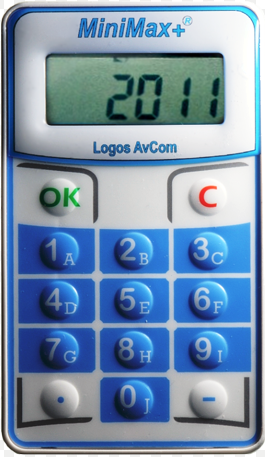 During conferences every perticipant is provided of a special remote control to vote the appropriate answer while questions are shown during the presentation. In this way it is possible to collect in real time audience's comments and opinions about the themes and techniques treated during the meeting.